Stop at the winery wearing your green garb to start your St Patty's day evening. Green 'wine-a-rita' specials. 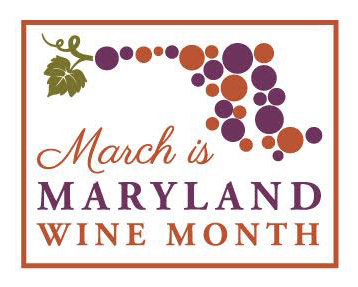 No reservations needed just come on by as we continue to celebrate Wine Month in Maryland.